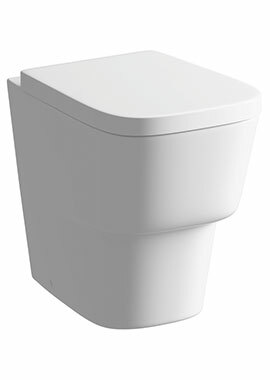 If you don’t have much space to work with, back to wall toilets are the ideal choice as bathroom space is often limited. 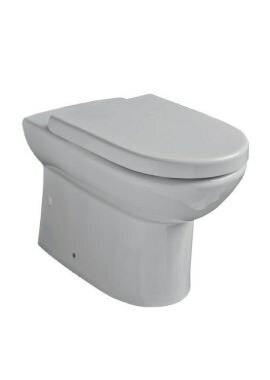 The back to wall model is growing in popularity, and you might be considering adding one to your bathroom. 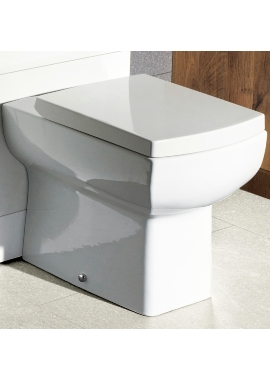 These toilets are specifically designed to help you make the most of the space you’ve got, giving you more freedom when it comes to designing the bathroom of your dreams. 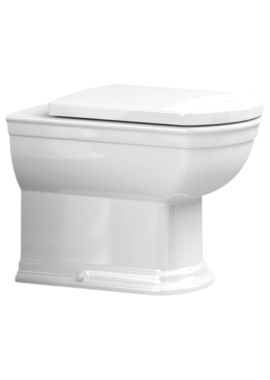 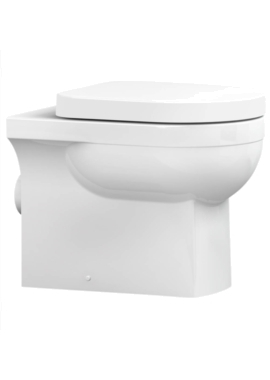 If you are searching for a back to wall toilet to complete your dream bathroom, we can help, find the perfect product for your bathroom. 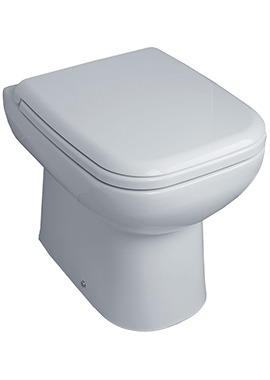 We are leading independent bathroom retailer in the UK, offering the top quality products at competitive prices. 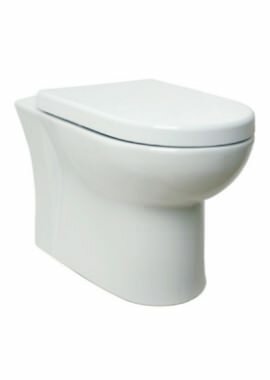 Buy online, or call us on 020374 41212 today. 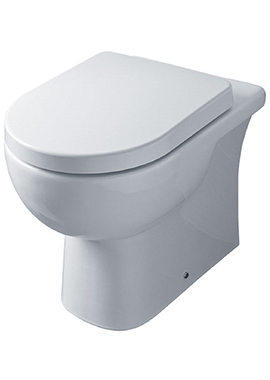 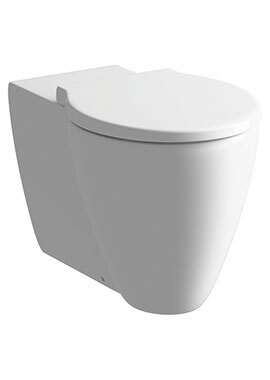 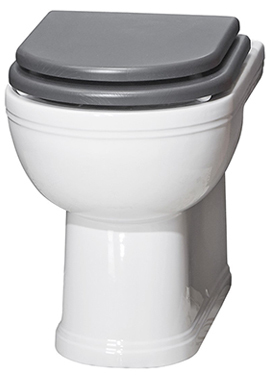 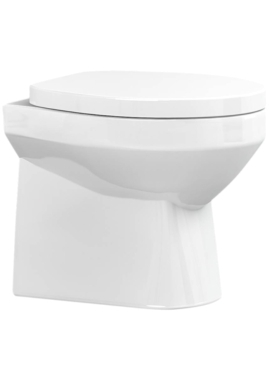 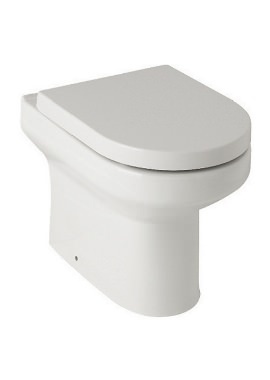 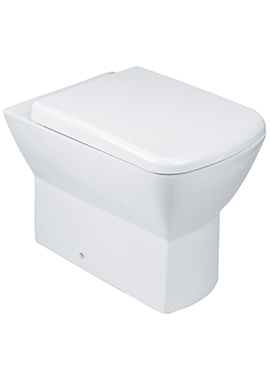 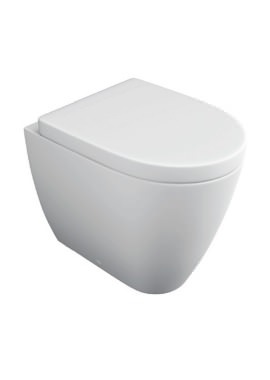 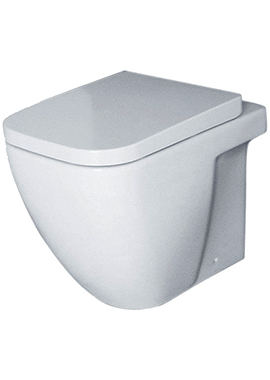 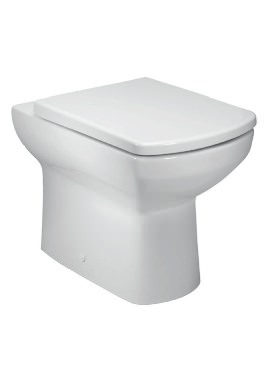 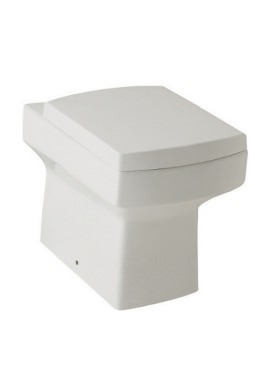 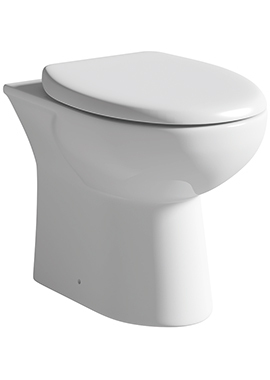 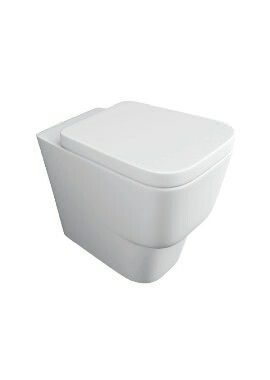 Our range is a neat and tidy alternative to the traditional toilet with no visible pipe work or cistern. 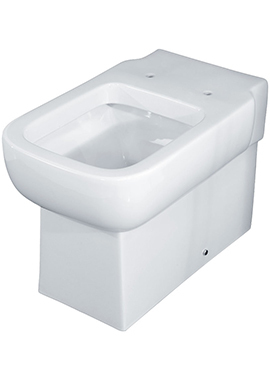 We are leading independent bathroom retailer in the UK, offering the top quality products at competitive prices. 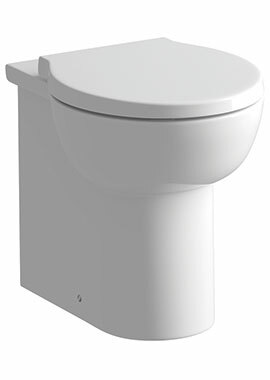 To find out more, call us on 020374 41212. 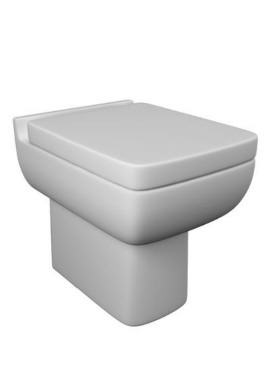 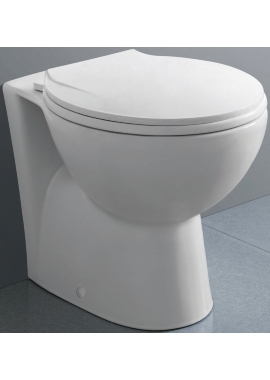 If you have any questions about these toilets, or are wondering whether this style is right for you, don’t hesitate to get in touch with the experts here at Bathrooms365. 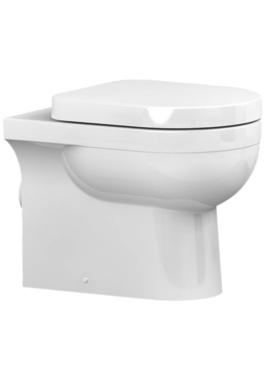 We have over 30 years of experience outfitting bathrooms, and we’re always happy to offer advice, guidance and encouragement to anyone embarking on a bathroom remodel.